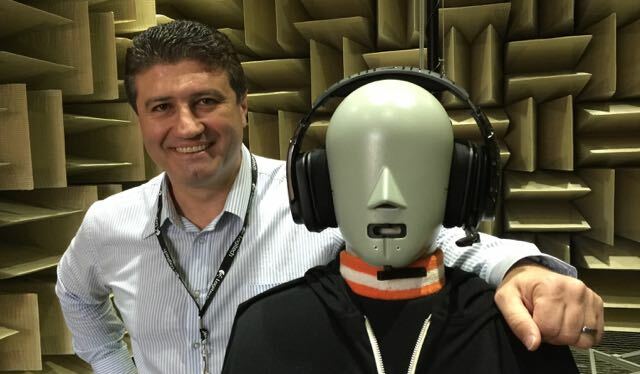 Ladies and Gentleman, lend me your ears for Episode 301 of the top-rating Tech Guide podcast, hosted by editor Stephen Fenech, to stay updated and educated about the latest consumer tech news and reviews. In the Tech Guide reviews, we check out the Audio Technica ANC700BT noise cancelling headphones, the ASUS Zenbook Flip 14 2-in-1 laptop and the Ultimate Ears Blast and Megablast wireless speakers that now have Alexa built-in. In the Tech Guide Help Desk we chat about the tough tablets available and the Belkin cable that allows you to connect your iPhone to your car and to your speakers. The post Lend me your ears for Episode 301 of the top-rating Tech Guide podcast appeared first on Tech Guide.